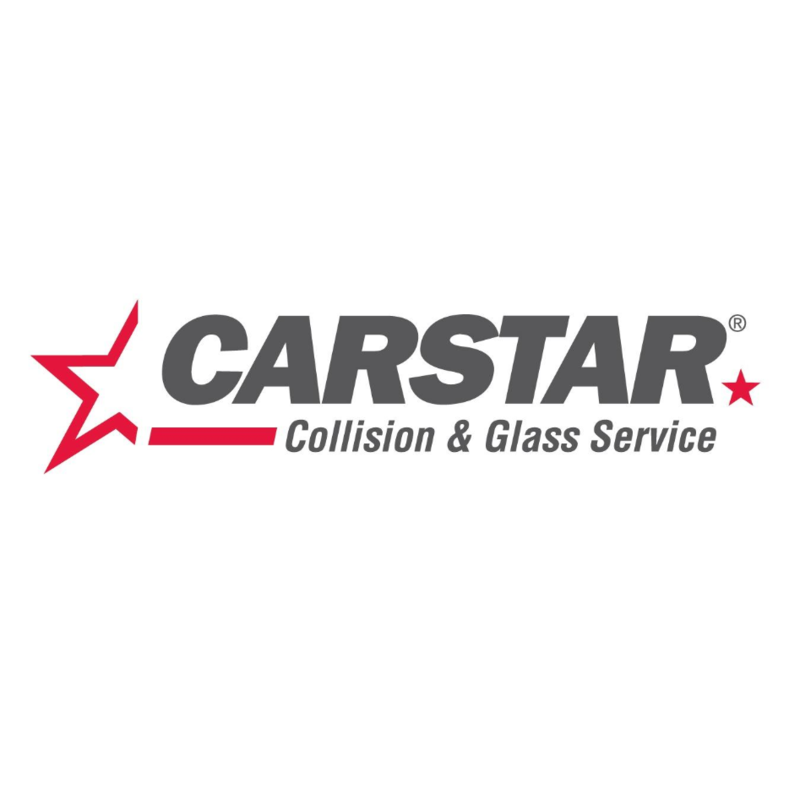 CARSTAR Express Smiths Falls, auto body shop, listed under "Auto Body Shops" category, is located at 171 Lombard Street Smiths Falls ON, K7A 5B8, Canada and can be reached by 6132051225 phone number. CARSTAR Express Smiths Falls has currently 0 reviews. Browse all Auto Body Shops in Smiths Falls ON.